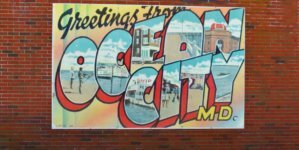 Historically, Ocean city condo rentals have been profitable and therefore have been considered sound financial investments. Over the past 30-plus years of this writer’s experience, the properties have been steady and dependable. . Even though the local Brokers had a slightly slower year in 2016, all of us in the real estate condo rental business had every reason to believe 2017 would be a good year for vacationers. Unfortunately, it slowly became apparent, as the rental inquiries became fewer over the Spring, the vacation rental market was declining. No one really understands the present depression in the real estate rental market, especially in the midst of such a strong sales market, but speculation abounds. One rental manager believes we have “out-priced ourselves.” He stated the August weeks are doing better with his company and feels the reason is the lower prices available during that month. Another manager, Chris Mitchell, of Coldwell Banker, said, “The 2017 season has been on the softer side compared to last year. We have seen an increase of renters booking closer to arrival, which has been a growing trend over the last several years”. 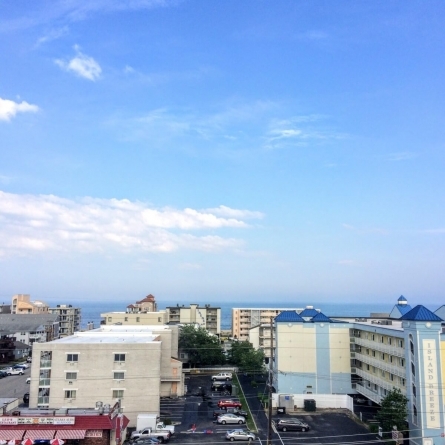 While a few companies report a much smaller loss of rental income so far this year, the general consensus is the overall condo rental market in Ocean City has dropped between 10-15% this summer! 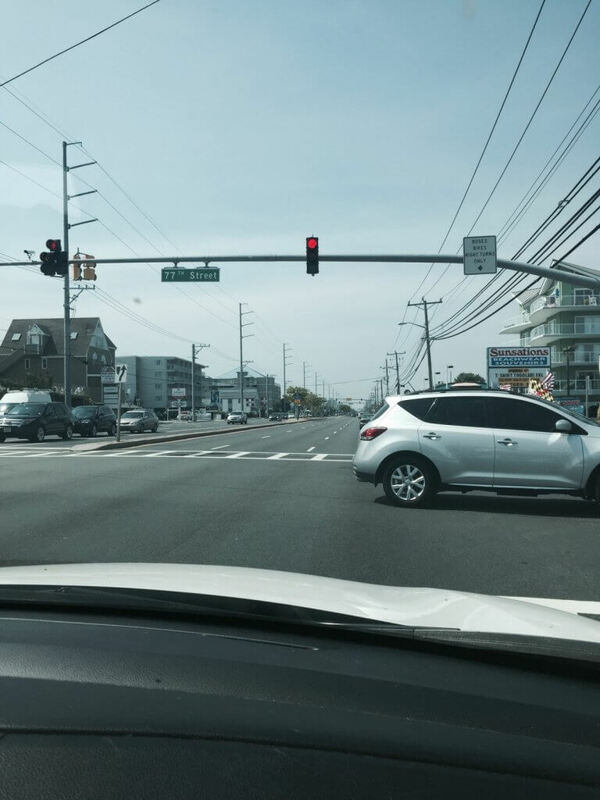 It seems Ocean City is not the only summer rental location experiencing this drop in vacationers. 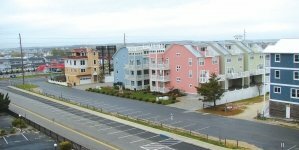 Some property owners in Ocean City are also owners of rental properties in Myrtle Beach, Miami, Williamsburg or Cape Hatteras. Those owners reported those locations are also struggling to fill empty rental weeks. Inside Hook surveyed 1,300 American adults about their summer plans. This survey backs up the point that the prices are the largest stumbling block in obtaining enough rentals to be sure the properties are booked. Hook quotes an astonishing 58 percent of Americans prefer to take vacation after Labor Day due to lower prices during that time frame. In 2016 Market Watch reported millions of Americans were giving their vacation days back to their employer, stating that “a new survey of 2200 workers found only approximately one half of the vacation days are actually taken. Comparing 2016 with this year, the market has declined in 2017. Perhaps the CBS news report of 2016 could have been a precursor of a downturn in the market for the near future when their report indicated that 42 percent of the population of the United States did not take a single day of vacation last year. The main concern is for the property owners, many of whom rely upon the rental income from these beach condos or town homes. 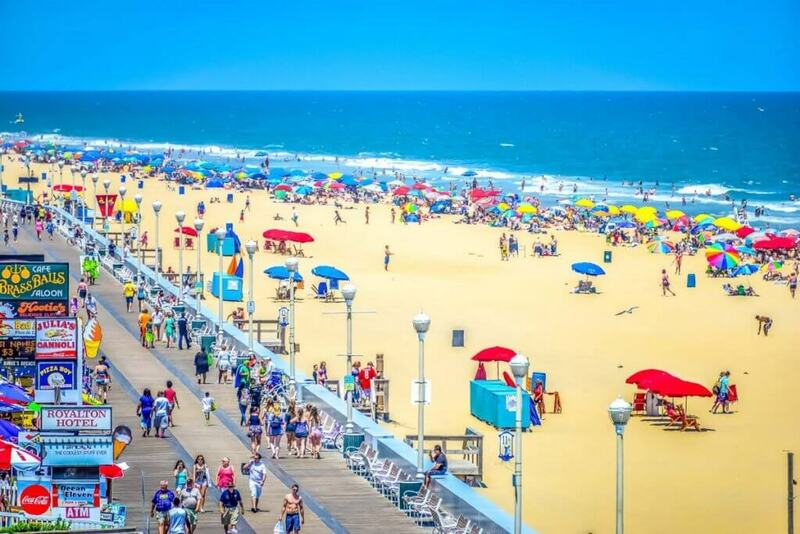 Possibly the loss of rentals may be caused by the unusually mild Spring and early Summer> The results of which have adversely affected property owners and rental companies alike leaving the streets of Ocean City sparsely populated by beach visitors. Irrespective of the wide spread speculation regarding this phenomenon, it is agreed by all, that the market is unusually soft, and rates are of paramount importance to rental customers. Sadly, however, there is no general agreement as to what may be done to alleviate the stressed market, or to encourage a stronger rental market in the future. Potential buyers of investment properties should closely evaluate expenses associated with the investment property and be certain they can carry the costs of condo ownership without an absolute dependence upon possible rental income. This is not meant to discourage such investments since, despite the soft market at this time, the condo market overall does provide income, and vacation rentals are still a viable economic alternative for tenants rather than to rent 2-4 hotels rooms to accommodate their families. Current investment property owners may benefit from reducing their rates to attract those cost-conscious vacationers and ensure more positive rental seasons to come. The only part you got right is that rental owners did in fact end up pricing themselves out of the market. When it became cheaper to spend a week in the Bahamas on a Groupon than it was to try and book a week in Ocean City, little by little people who would have never dreamed of spending their summer vacations anywhere other than Ocean City started looking elsewhere. And now that those people have discovered other (CHEAPER) options, it’s going to be up to “Ocean City” to figure out a way to reverse that trend. Being a little less short sighted on rental prices would probably be a good place to start! Unfortunately taxes here are so high that is not funny…also what doesn’t make it easier is out summer is only a few weeks. Either way it does still people that try to work with the tourist.